Sarony, Napoleon. 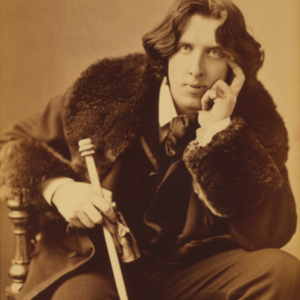 "Oscar Wilde in his favourite coat." 1882. Library of Congress. Accessed 20 November 2016. 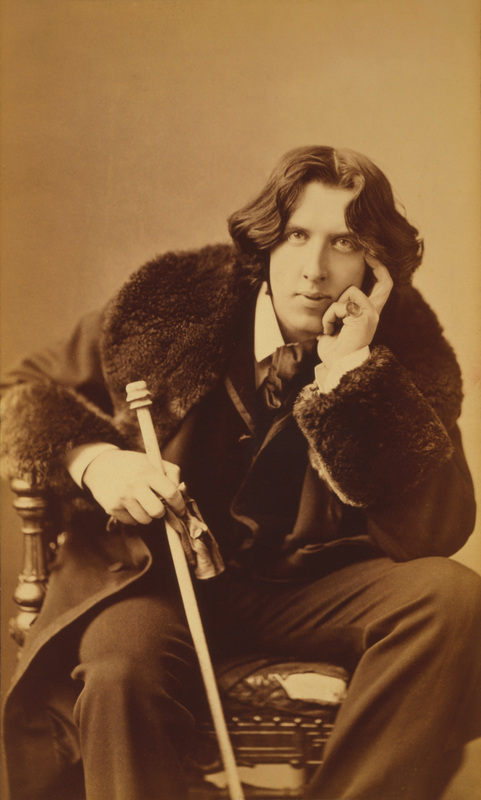 Napoleon Sarony, “Portrait of Oscar Wilde,” UVic Libraries Omeka Classic, accessed April 21, 2019, http://omeka.library.uvic.ca/items/show/272.